The opening date nears for Dish Preston Hollow, the second branch for restaurateur Tim McEneny: late February. It's going into the spot at Hillcrest Avenue and Northwest Highway previously occupied by Soleo Mexican. The menu will feature seasonal American cuisine with wine, craft cocktails and local beer. It'll be open for lunch and dinner seven days a week. McEneny opened the first Dish in the ilume building on Cedar Springs in 2009. Hot dogs to the rescue in Deep Ellum with Luscher's Red Hots, from The Grape chef-owner Brian Luscher. The opening is tentatively scheduled for the last week of February. Luscher has been overhauling the space at 2653 Commerce St., which was best known as home to the late '90s punk-rock Sand Bar. His makeover includes a patio in front, which makes the most of a corner spot that was previously hard to utilize. 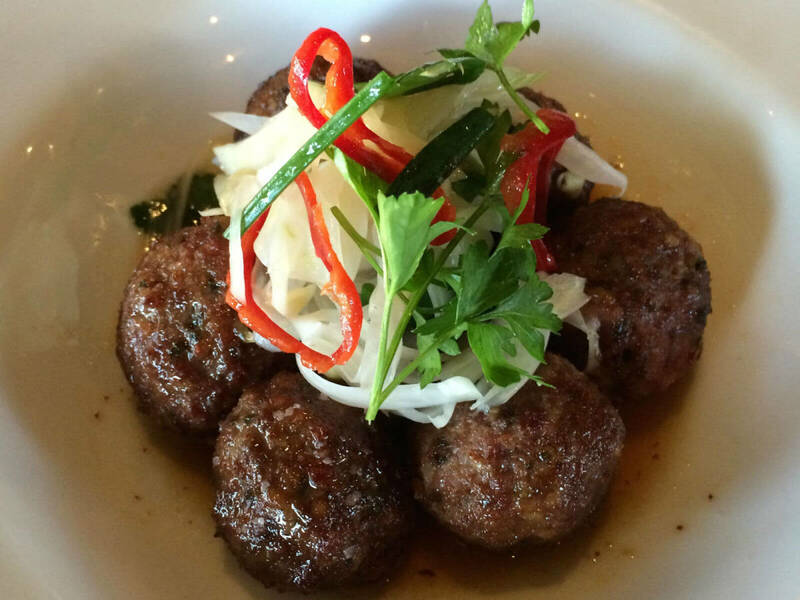 The first location of Kin Kin Urban Thai opens in Fort Worth on February 27. It'll start with dinner service only, then add lunch on March 2. The restaurant is at 2801 W. Seventh St., in the old MK Sushi spot. 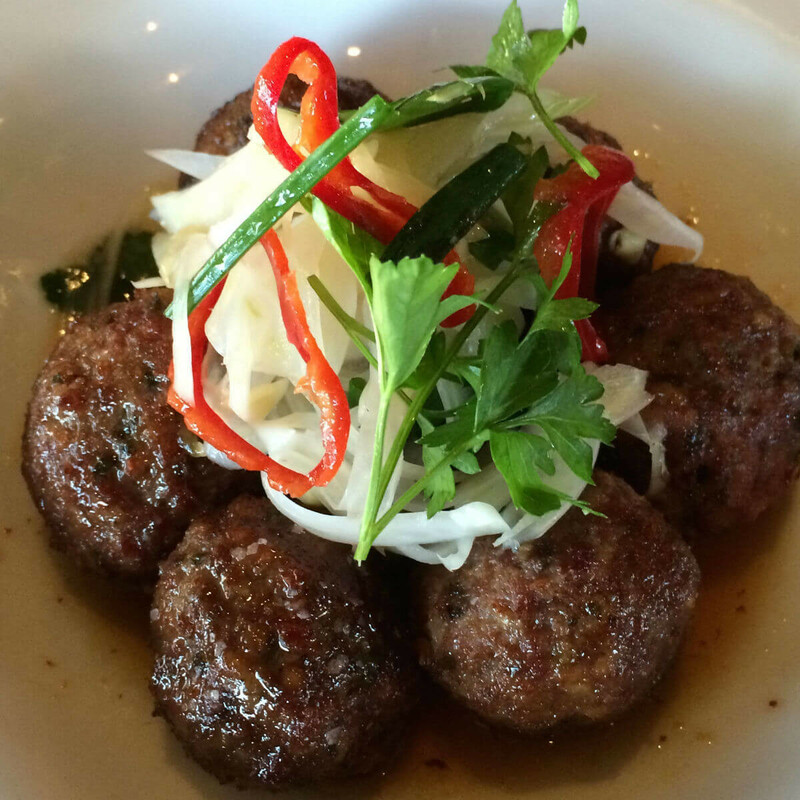 The menu features pad Thai and tom yum soup along with a "Thai Scottish egg" and a "Thai-inspired" burger. The branch on Oak Lawn in Dallas is opening in April, and Preston/Forest is supposedly opening in the summer. A branch of cookie company Tiff's Treats is opening in Fort Worth, at 2401 W. Seventh St., Ste. 112, near Chuy's. This is the first Tiff's in Tarrant County and the 17th store overall. It is scheduled to open in April. A branch of Moe's Southwest Grill is open in Rowlett, at 5601 President George Bush Turnpike. Aside from the usual burritos served at this Atlanta-based chain, the Rowlett branch has one of those deluxe Coca-Cola Freestyle touch-screen-operated soda fountains with more than 100 options, including 70 diet or low-calorie and 90 caffeine-free beverages; 80 unique brands offered nowhere else; and many waters, sports drinks, lemonades and sparkling drinks. A second branch of nascent pizza chain Firecrust has opened in Plano, at 6509 Park Blvd., where Roti Grill used to be. Firecrust is one of the growing number of quick-serve Neapolitan-style pizza concepts swarming Dallas-Fort Worth, including such players as Project Pie and Pie Five. 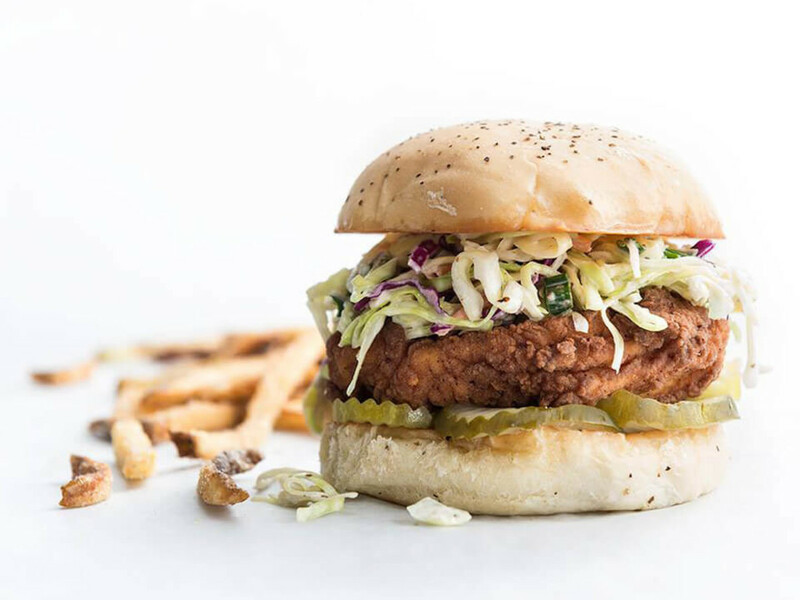 The first Firecrust opened in Dallas at the southwest corner of Knox and 75. A third branch is opening soon in Addison off Belt Line Road. 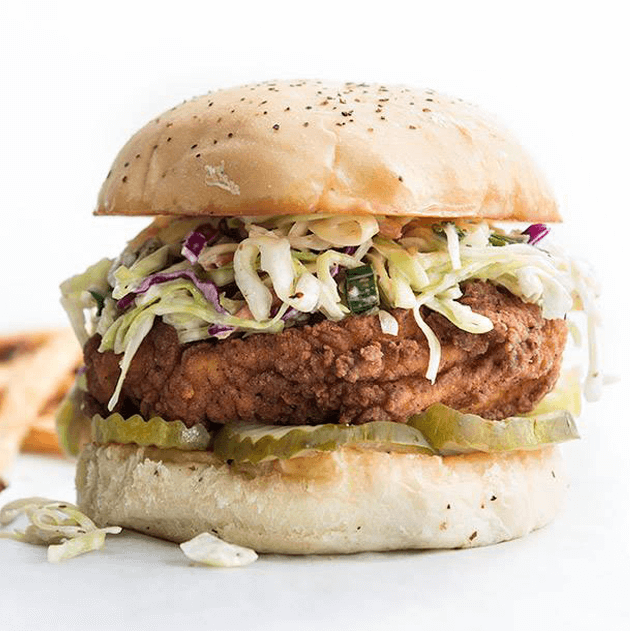 A branch of Super Chix, the fried chicken concept from Yum! Brands, is opening in Dallas. A spokesman for the real estate company confirms that the restaurant has leased a space at 14999 Preston Rd., at the southwest corner of Belt Line Road, in the same shopping center as Tom Thumb. It'll take an end cap on the corner by Wells Fargo and Bank of America, in a space that was once a hair salon and an eye doctor's office. The restaurant is still under construction and won't be open for another 60 days. The inaugural branch opened in Arlington in 2014. Poor Didi's Tamale Diner; it survived three years in humble Mesquite before moving in November 2014 to Trinity Groves. Now it is closed. Trinity Groves sent out an announcement that it has "many new and creative restaurant concepts to select from" to fill the former Didi's space. Henry's Majestic opens for lunch on February 17; hours will be Tuesday-Friday, 11 am-4 pm. New ​items include beet salad, meatball grinder, chicken wrap, kale and ahi tuna, pork belly salad, and rib-eye sandwich. New cocktails include black tea cardamon collins and a non-alcoholic smoked cherry phosphate, which they say are perfect for day drinking. But aren't they all? Chef Andrew Dilda, who went on the market after Barter closed, is now off the market; he's joined the staff at Neighborhood Services in Addison. Sherman microbrewery 903 Brewers has begun canning its beer, using the 360 Lids model that allows the entire top to be removed. They're releasing four beers: 903 Blonde, Chosen One Coconut Ale, Sasquatch Imperial Chocolate Milk Stout, and Roo’s Red. The chocolate milk stout will be sold in four-packs, while the other beers will come in six-packs.